Growing up in a family in the life insurance business, the aptly named Angel Rich found financial literacy came easily. But she realized that for many people, this wasn’t the case. So after winning the Goldman Sachs Portfolio Challenge her senior year of college, she was inspired to turn her financial know-how into a tool to help others, especially populations and demographics she saw as underserved. Rich, who at 30 was named a Top Black Female Founder by Google and was declared “the next Steve Jobs” by Forbes, started by founding WealthyLife, “to leverage technology to scale poverty reduction,” she told Medium. And now, her popular CreditStacker app makes gaining financial knowledge into a game, a perfect platform for reaching multiple demographics and age groups — including school kids. The app has reaped praise everywhere, from the SXSW Edu conference and Michelle Obama’s White House team, who named it the best financial literacy product in the country, to the federal Department of Education and JP Morgan Chase, which awarded Rich a $10,000 grant for devising “a leading solution for reducing poverty.” The United Nations named her one of five global icons for 2018. 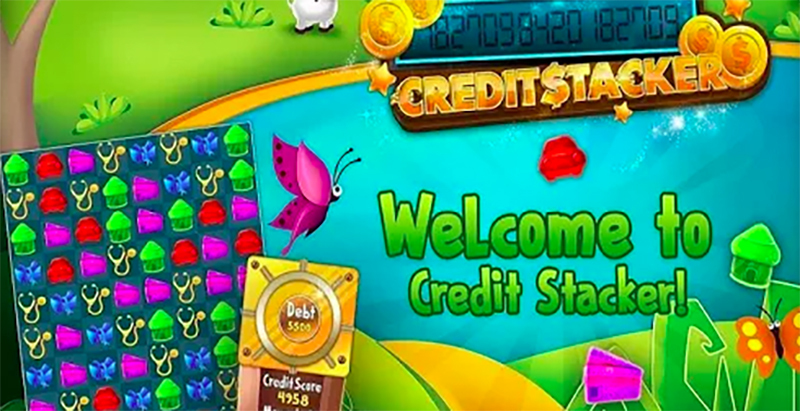 CreditStacker is a matching game akin to Candy Crush that allows users to swap colored pieces that represent major credit types, in an effort to pay off debt and earn a higher credit score. Players can also learn from multiple-choice questions. When the full product launched in August 2017, CreditStacker exceeded 200,000 downloads in 60 countries and 21 languages in two weeks. 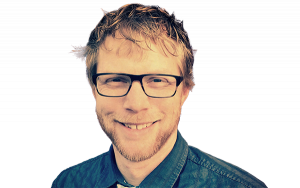 Deven Rucker, a high school probability and statistics and pre-calculus teacher at Cesar Chavez Schools’ flagship campus in Washington, D.C., started using the game in class early this year. “It is a game the students can relate to, not something completely foreign,” she says. “They can focus on the actual learning about finances.” And it has worked, she adds, saying the class has high-quality discussions about finances because the students spent time in the game. Research bears that out: Options Public Charter High Schools in D.C. and Friendship Collegiate found that student financial literacy rates rose by 42 percent over the course of 12 programming sessions, with 8 of 10 students being “highly satisfied” with the app. That data helped the Department of Education adopt WealthyLife into its policy for early childhood family engagement.